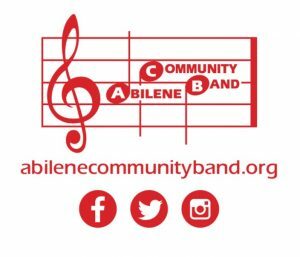 Welcome to the Abilene Community Band! Founded on July 4th, 1976, the band performs and numerous civic events in the Abilene area. We hope to see you at one of our upcoming performances!